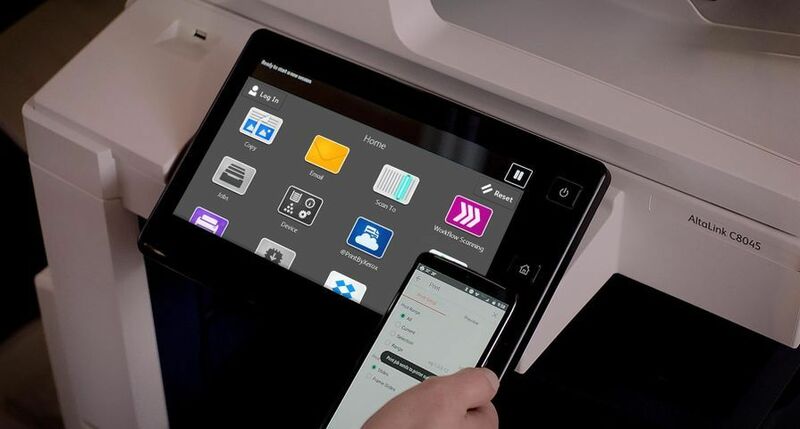 UXBRIDGE – Xerox is helping small and medium sized businesses (SMB) stretch their technology budgets by introducing two new, affordable multifunction printers (MFP) packed with advanced features. 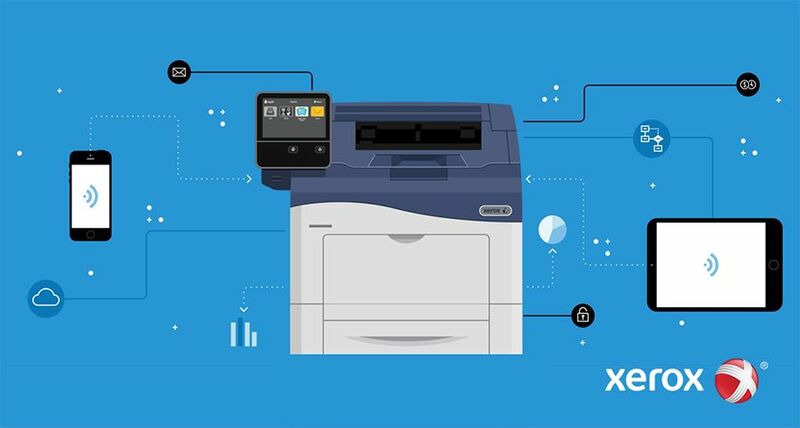 Starting at 289, the Xerox WorkCentre 3210 and WorkCentre 3220 black-and-white A4 multifunction printers combine printing, copying, scanning and faxing into one compact device without sacrificing performance. 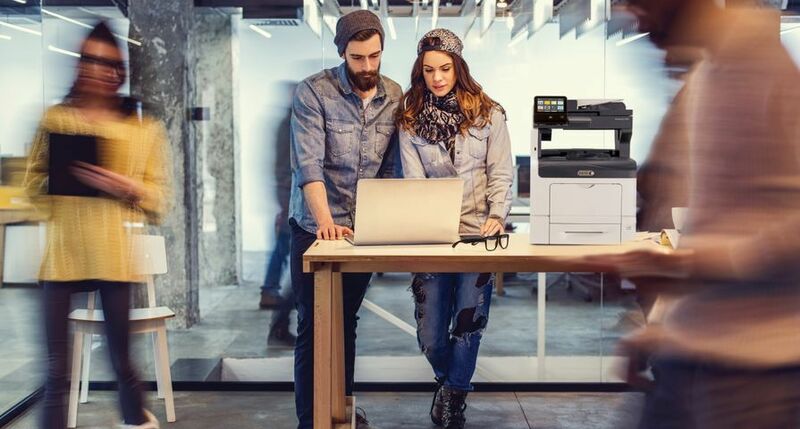 These multifunction printers print at speeds up to 24 pages per minute (ppm) and 28 ppm, respectively, offer 1200 x 1200 dpi image quality, built-in networking and a paper capacity of up to 500 sheets in order to tackle office print jobs quickly and easily. 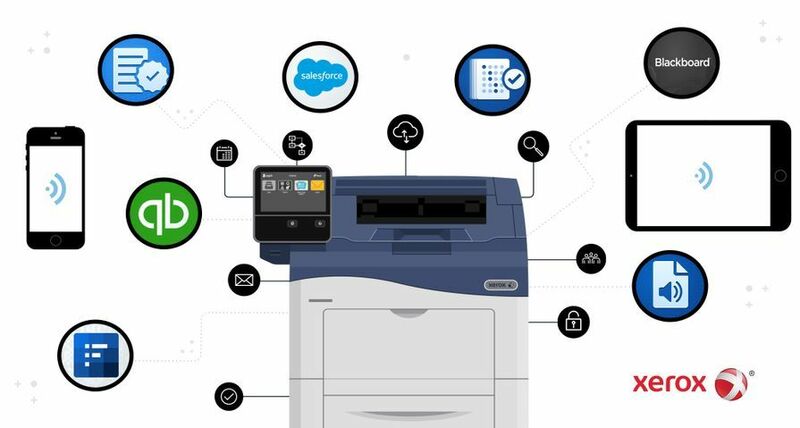 The WorkCentre 3220 adds Adobe PostScript3 and advanced features such as fax forward to email and automatic two-sided printing to help reduce paper consumption, which saves money and is kind to the environment. 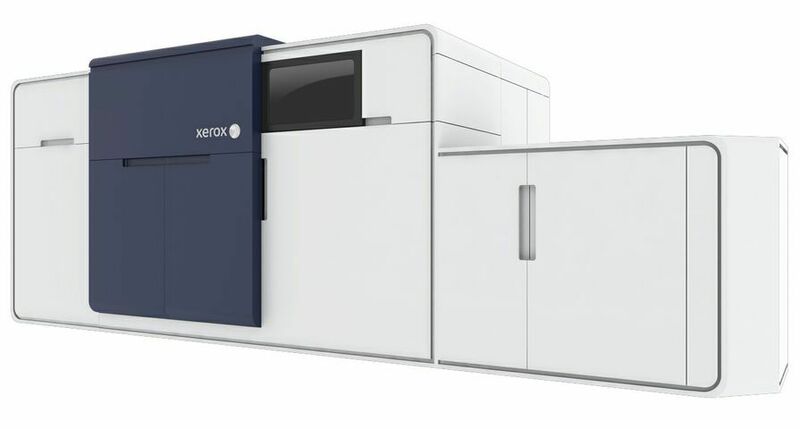 The WorkCentre 3210 and WorkCentre 3220 are ENERGY STAR qualified and part of Xerox’s Green World Alliance. 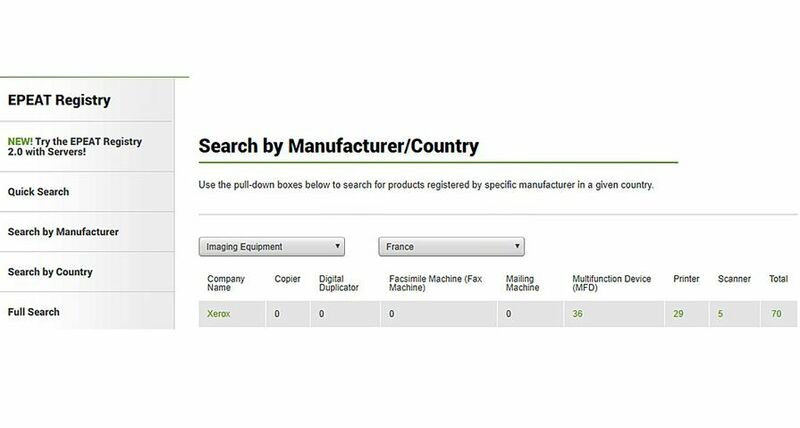 The Xerox Green World Alliance is a worldwide initiative to encourage customers large and small to recycle or dispose of supplies in a manner that minimises impact to the environment. 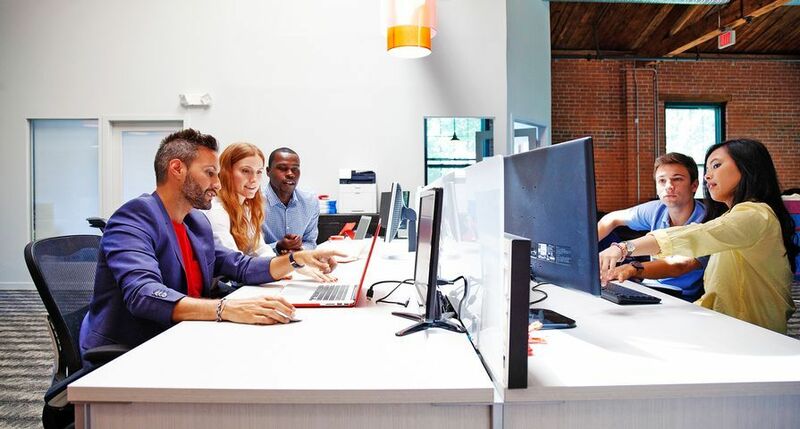 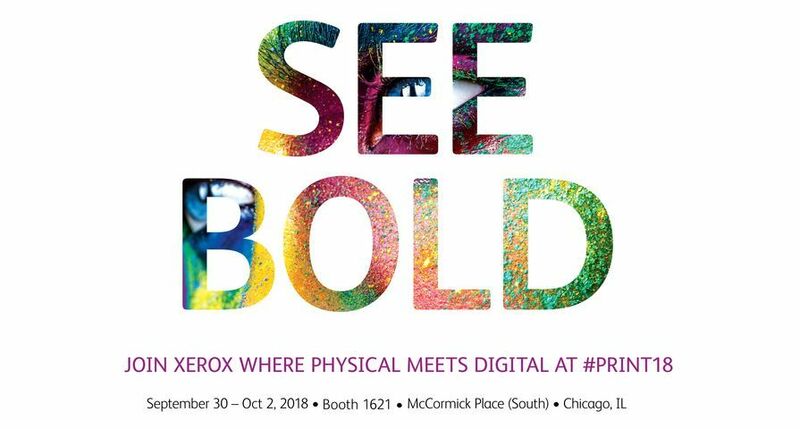 The Xerox WorkCentre 3210 and WorkCentre 3220 are available immediately through Xerox’s direct sales force, resellers, concessionaires and distributors.